Dress up and make up Disney's Belle and change the color of her eyes and hair to give her a whole new look! Mix and match dresses, earrings, hairbands and more. Belle is a French adjective that means "beautiful" as well as a noun that means "beauty". 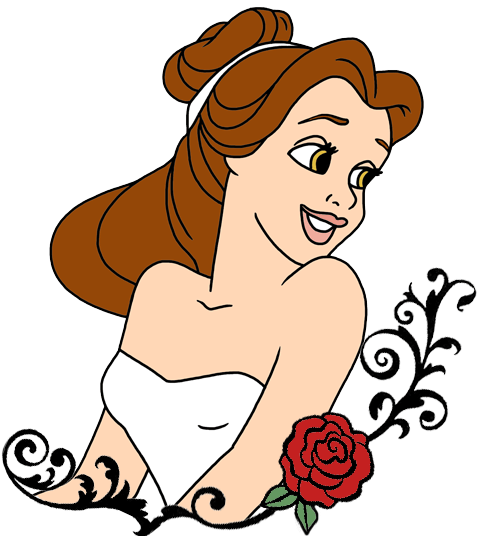 In the classic French fairytale, Belle is the youngest of three daughters. She is sometimes referred to as la Belle, or the Beauty.